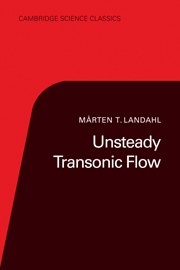 First published in 1961 this monograph deals with the analysis of unsteady lift distributions of thin oscillating wings at transonic speeds. 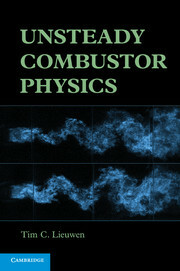 Such distributions are needed for the prediction of flutter, which tends to occur more frequently at speeds near that of sound than in any other speed regime. 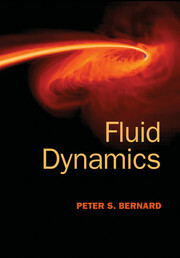 This book emphasises analytical methods that treat the linearised problem for simple wing planforms such as rectangular and delta wings. 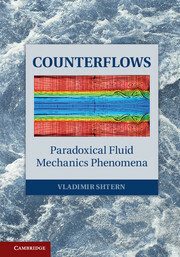 There is a thorough discussion of the limitations of the validity of linearised theory as well as the proper boundary conditions to be applied for the case of flows with shocks. 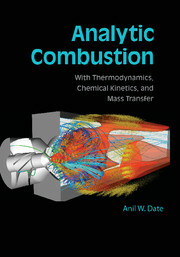 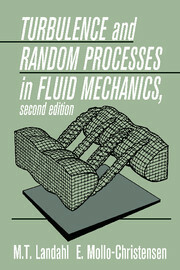 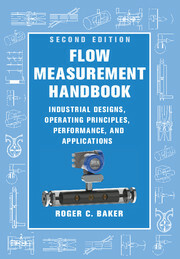 Although the standard approach in engineering practice is to sense transonic flow calculations with the aid of direct numerical simulations on a high-speed computer, the treatment in this classic monograph is still of value in the physical insight it provides and in the reference 'exact' solutions it supplies for simplified cases that may serve as validation cases for complicated computer codes. 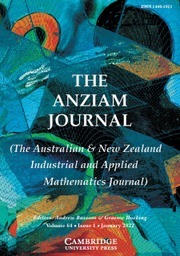 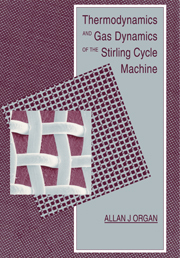 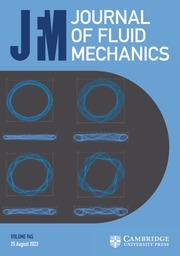 This classic work will be of interest to aerodynamicists, fluid dynamicists and applied mathematicians.